The Online Fix Club is an online learning platform for the non-digital-native business owner. We provide how-to video training in essential online marketing tools, and we show you how to use these tools together to make online work for your business. Over 100 hours of video training on essential online tools. Including MailChimp, Squarespace, Online Advertising, Image and Video tools, Facebook for Business, Instagram for Business, Messenger Bots, Online Sales Funnels, Search, Social Media Calendar, YouTube for Business, Instagram for Business, Pinterest for Business. New and updated content available monthly. Downloadable workbooks to accompany videos and templates to help you apply tools and tactics to your business. Stay in the loop with constantly updated training and new training added each month + Facebook support group to ask questions when you're stuck and get answers from experts on hand. You want your business to sustain a steady income and you know you’re missing opportunities online. You just want to get this stuff done. But where do you even start? Our courses are for the DIY business owner with a can-do attitude. We will be teaching you the skills to go it alone out in the digital wild with the confidence and knowledge that you are spending your time and money on the right things. Do you feel like online marketing is the missing piece in your skill set? Do you need to sharpen up your digital skills quickly? Would it help you to have all the resources you need in the one place? Would you like to be able to ask questions of a digital expert? Are you willing to put in a little effort for a big reward? Learn how to select a website template; create your home page; insert web-optimized images; create an eNews form; customize your design; set-up your website SEO; change your website navigation; manipulate code blocks; & send your website live. Learn how to set-up your MailChimp account; create and manage contact lists, design a tailored campaign; send and reuse campaigns; create content for each stage of customer engagement; design a flow; and set-up an automated campaign using triggers. Learn about Creative Commons licenses; where to find free stock images; how-to-use image tools - Canva, Spark Post, Boomerang, Layout and Enlight; how-to-use video tools - Lumyer, Animoto, Lumen 5, Pocket Video and Facebook Live. Learn Facebook for Business. Facebook is a powerful tool for business, but you do need to know the rules and how best to apply it to your business. Get your head around the basics of getting set-up to understanding the algorithm. Learn what SEO is and why it’s important; run an SEO health-check on your website; understand technical SEO; learn what keywords are and why they’re important; step-by-step of Google AdWords; improve your on-page SEO. Learn why you should use a social media calendar; what to include; a formula for developing your social media strategy; brainstorm relevant and timely content; learn online tools for idea generation; and map-out your ideas on our handy template. Learn about the different types of online ads; when to pay for advertising; strategies for targeting cold, warm and hot audiences; strategies for developing the creative; calculating your return; set-up an ad on Facebook; set-up an ad on Google. Learn what remarketing is and how you can apply it to your business; step-by-step instructions for setting up a facebook pixel and custom audience; step-by-step instructions for setting up a Google pixel and custom audience. This course is ideal for the beginner starting to use Instagram for their business. We will walk you through getting your account set up and then the primary tactics you need to build your following. Membership of the Online Fix Club is available as a monthly, yearly and yearly + coaching subscription. You may also buy the individual programs for just $29 each. All prices are in Australian dollars and include GST. Access to all courses + bonus content - billed monthly. ($4.20/week). Spend your money and time where it will actually make an impact and get smart about online. We know this stuff works. And we know it can work for you. 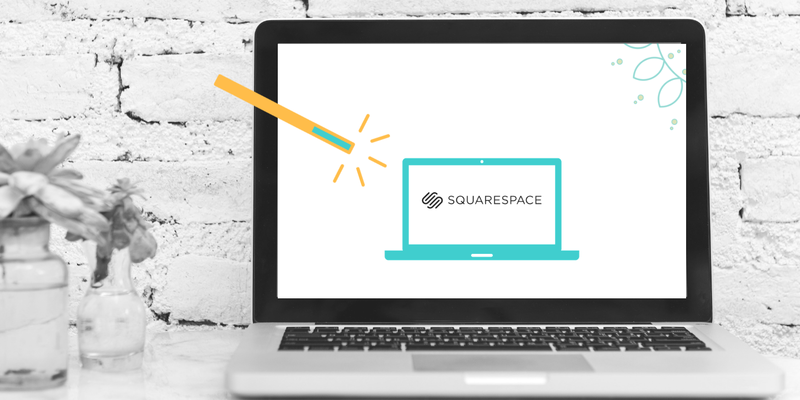 Join our community of small business owners who are getting their hands dirty and learning to do digital for themselves. All Club members are invited to join the conversation on The Online Fix Facebook group. Ask questions. Swap stories. Find your digital squad. What is The Online Fix? You know your business. We know digital. 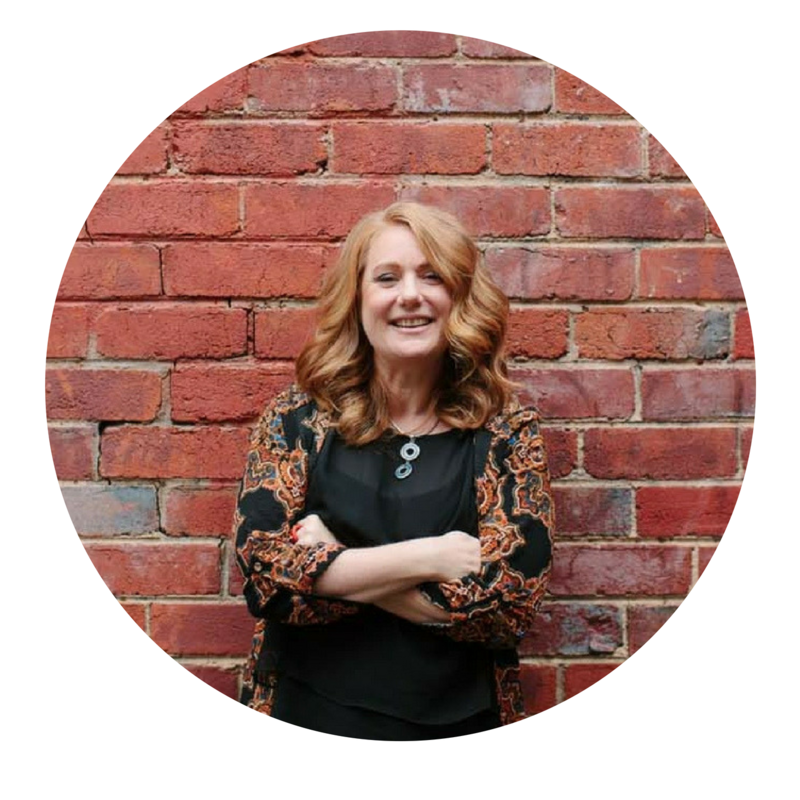 The Online Fix is the brainchild of Kirri Romero, a digital educator and strategist based in Melbourne Australia. We work with small businesses to help them skill-up and achieve their full potential online. We want to see you using the online tools that will make a real difference when marketing your business, and to help you think strategically about how to best invest your time and money.